I cannot praise all of the staff at Highbridge Caravans enough. Mike in the sales team was superb and found us the van that absolutely meets all our needs. Nothing was too much trouble. We collected the van today and were shown in detail how it all worked. The service team were incredibly helpful even sorting out our tow hitch. All our vans will be purchased from Highbridge, all the staff are so helpful from sales, service and shop. Thay are all a credit to the company. Thank you all so much. Just a quick message of praise for Ben who works in the Service Section of the Devon branch. We arranged to meet with him today so that he could explain how we should deal with some issues we have been having with the gas system on our Hymer Duo Mobile, a vehicle that we bought from the Somerset branch last October. Ben was polite, patient and clear with his explanations of how to deal with all of our concerns. 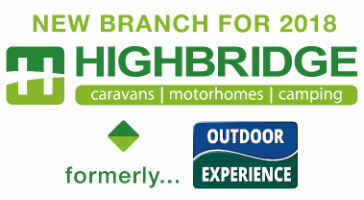 We left the site feeling very happy that we have an extension of the Highbridge company, now here in Devon, much closer to our home in Plymouth. We travelled from Surrey to pick up our used Folding Camper. David gave us a demonstration how to put the Camper up and gave us lots of helpful information about our purchase. We are very happy with the Folding Camper and very pleased with the service and support we received from Highbridge. We would certainly recommend them. Thanks again David and Highbridge team. 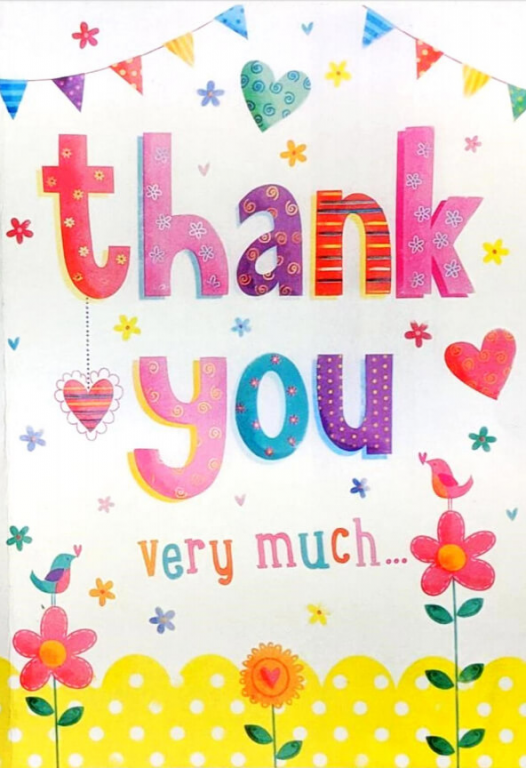 Dear Sir / Madam, would you please pass on our sincere thanks to Jason, who came to our home and repaired our water system in our caravan, nothing was too much trouble for him and he carried out his duties in a very competent and professional way. He is a credit to your company, as is everyone there that helped in organizing the repair. Many thanks to you all. Regards, Richard & Sally Green. Thank you so much for the excellent service we received when we recently bought our Bailey Ranger GT. From buying, to the handover you were all nothing but professional. We think any company looking to improve their customer service skills should visit Highbridge Caravans. 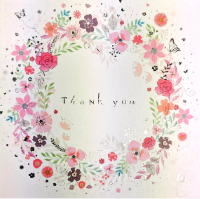 This is just a quick note to state how satisfied we are at the terrific service provided by the staff in the department, always go out of their way to be helpfull and friendly. Dear Alistair, You will not be surprised to hear that the Clubman climbed the hill outside our house with alacrity and no problems with grounding. I just wish I had known about the Powertouch Evolution before! Many thanks to you, Rebecca, Andy and Mike for excellent advice and assistance during the handover and particularly for providing a caravan with mover to demonstrate the hill climbing properties. I am very grateful to you all. It is good to see Highbridge Devon raising its standards to match its big brother in Somerset and I wish you all the best in achieving this. Kind regards, Michael Chamberlain.